PS217D is end of life (EOL). Ubiquiti recommends NBE-M2-400 for functional replacement. PowerStation is a versatile open architecture 802.11 based outdoor wireless platform that can be used as an AP, Bridge, PMP Station, Mesh networking client, and in many more applications being developed. 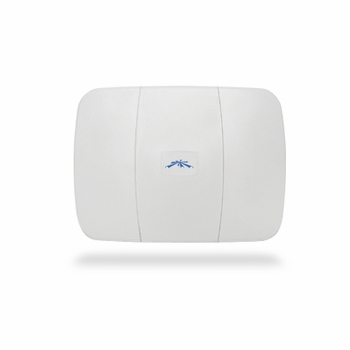 It features exceptional radio and antenna design which allows links to be established over distances of 50km and can provide significantly increased throughput (up to 50+Mbps TCP/IP) over other solutions in comparable environments. Additionally, Ubiquiti has made public Linux SDK and toolchain resources for developers.